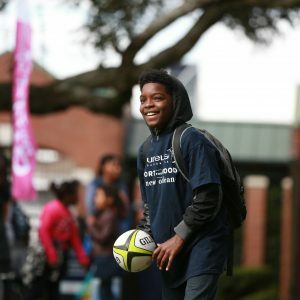 Launched in September 2014, New Orleans was Laureus’s first Sport for Good City. 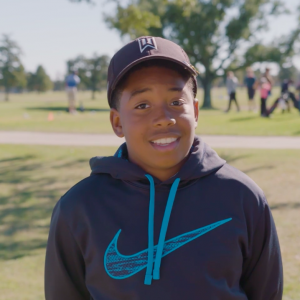 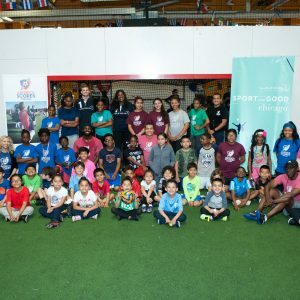 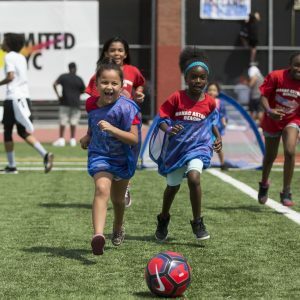 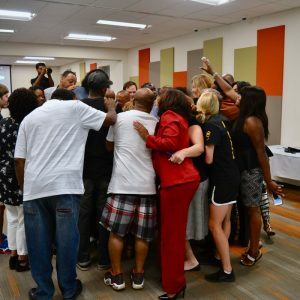 Since then, the Sport for Good New Orleans initiative has now reached more than 80,000 youth and has built a cross-sector coalition of 20 diverse partners dedicated to improving the community through the power of sport. 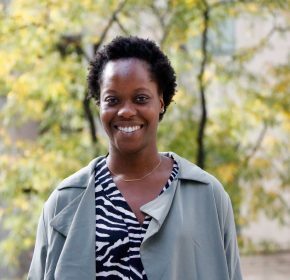 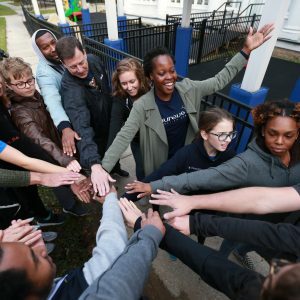 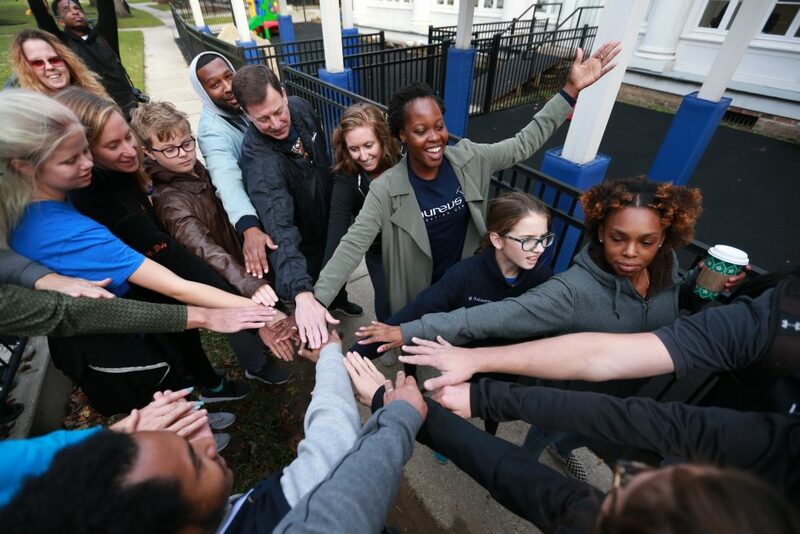 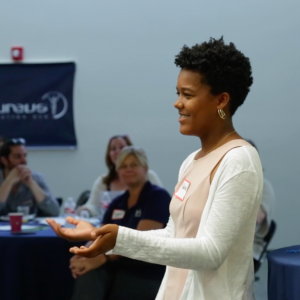 Alongside grants to seven local non-profits, Laureus provides training for coaches, networking for program staff, and monitoring and evaluation support to help expand each program’s impact and reach. 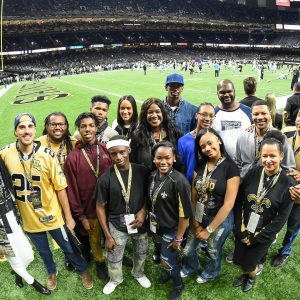 Our founding partner, Mercedes-Benz, has invested more than $2 million in Sport for Good New Orleans over the last three years.